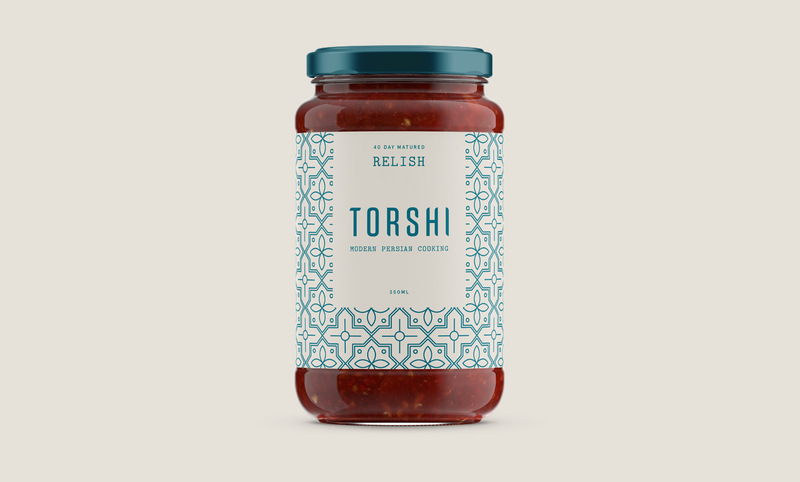 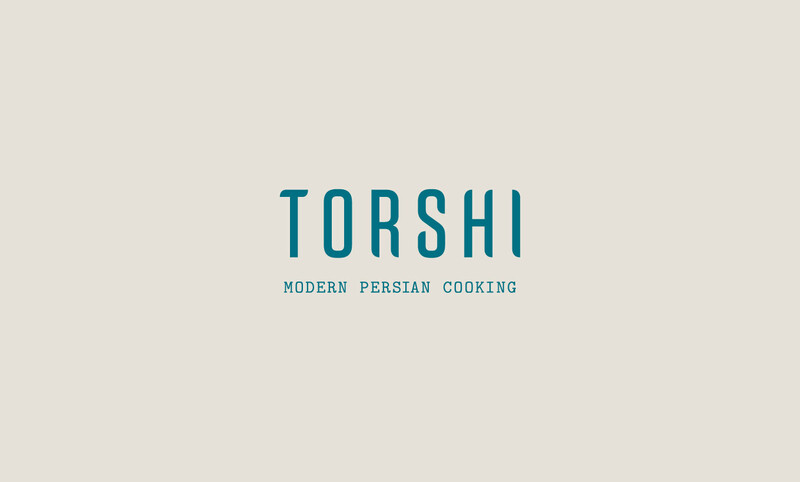 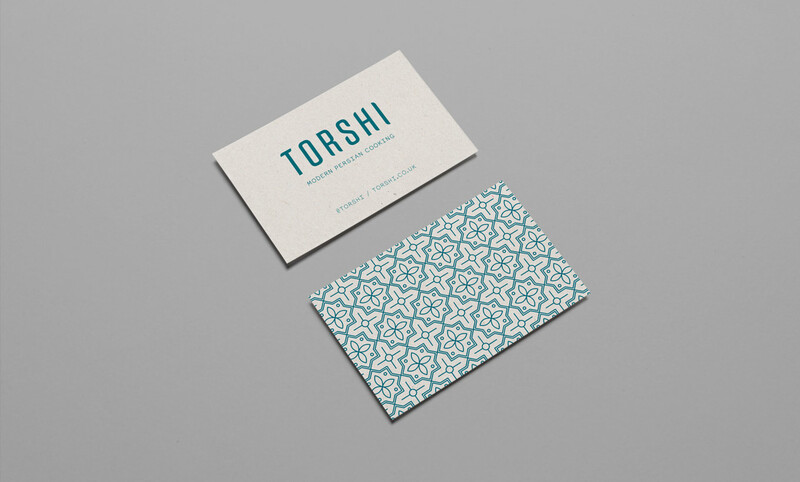 Logo design and brand identity for Torshi; a new street food stall selling modern Persian cuisine. 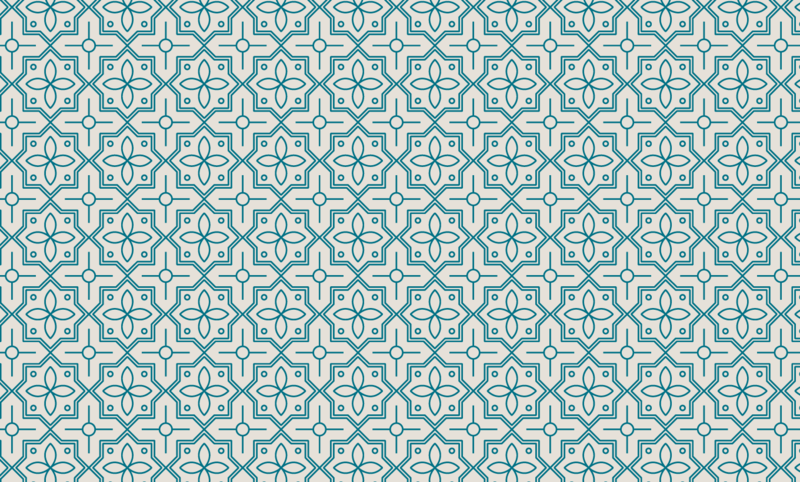 We designed a bespoke logo alongside a repeating pattern inspired by middle-eastern shapes and motifs. 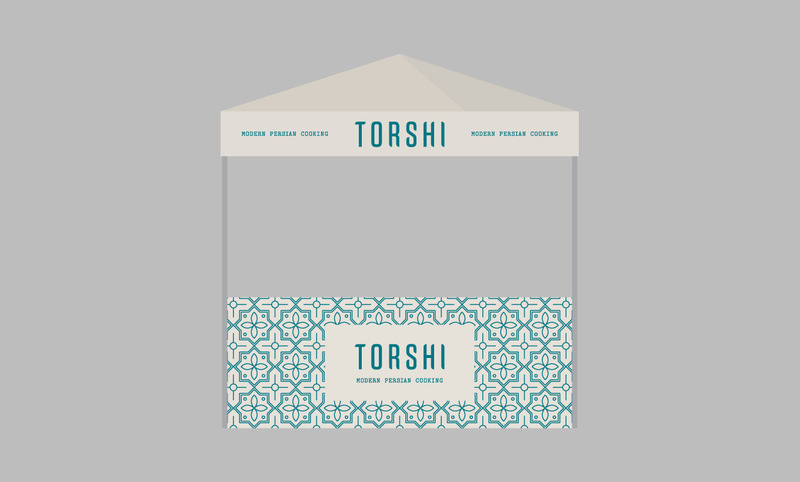 As part of the project we have also designed packaging and stall graphics.